1. 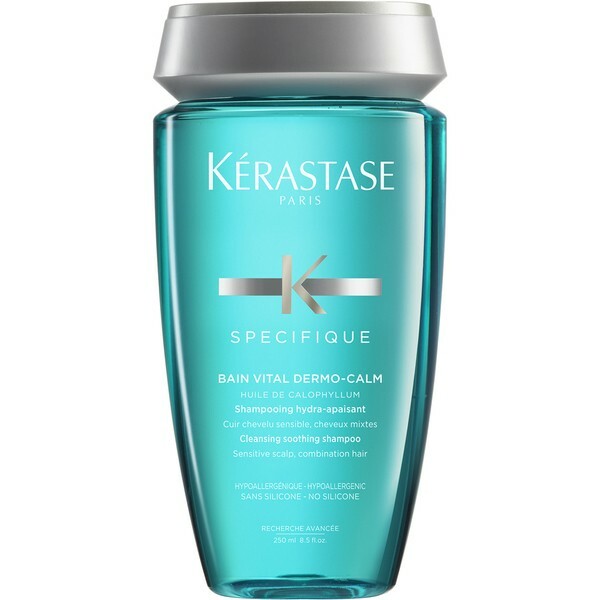 Eliminates scalp and hair impurities. 2. 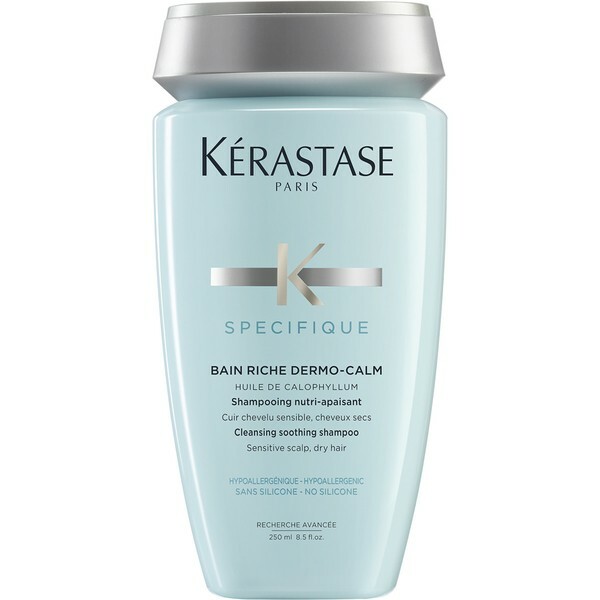 Soothes the feeling of scalp itchiness and sensitivity. 3. Cleanses and soothes the scalp. 4. Hair regains lightness and vitality.